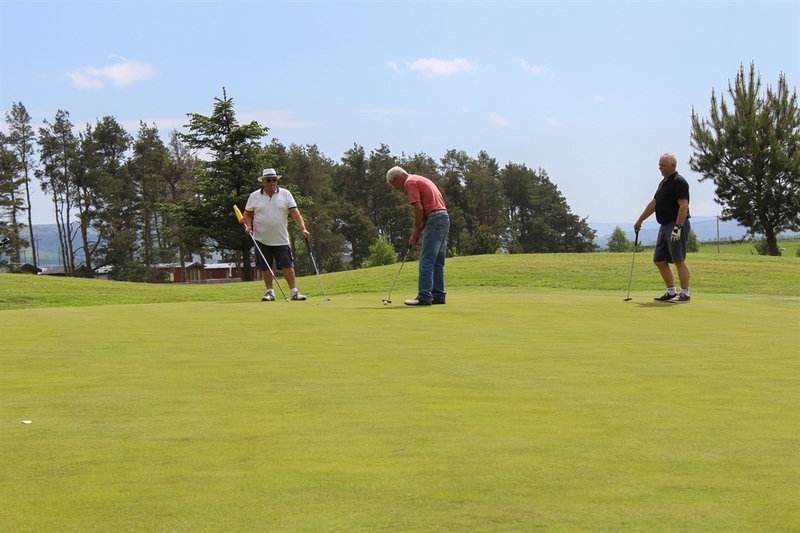 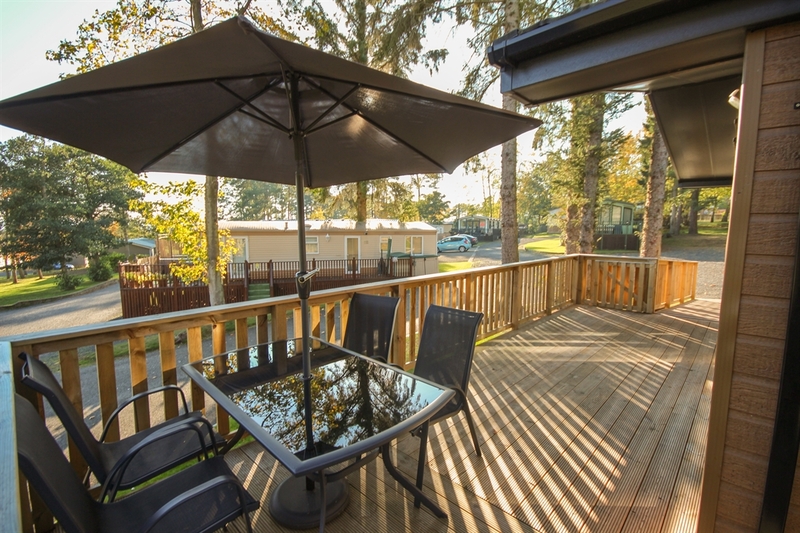 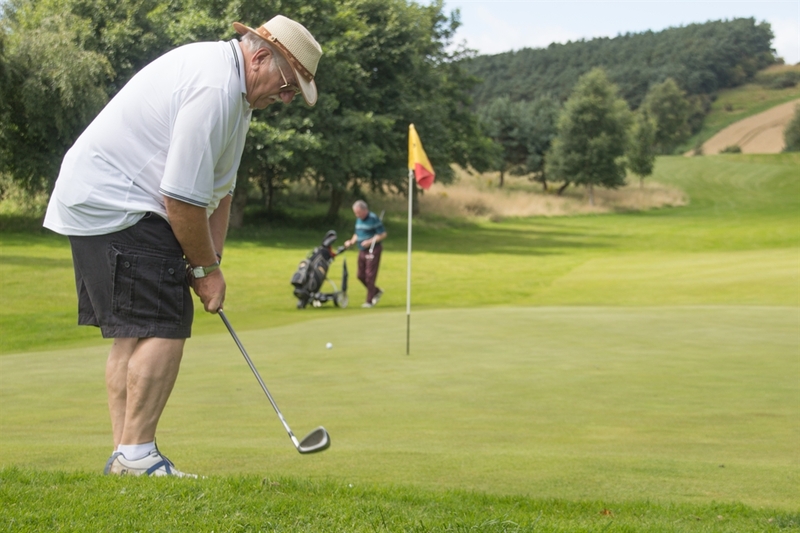 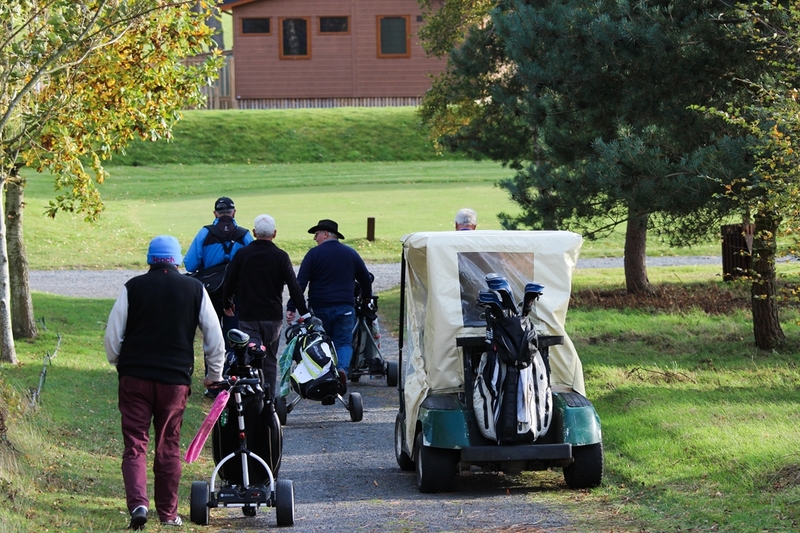 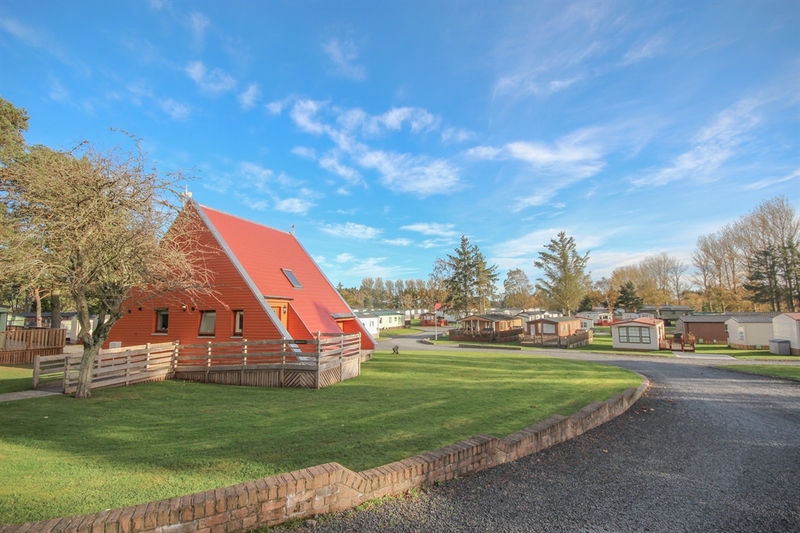 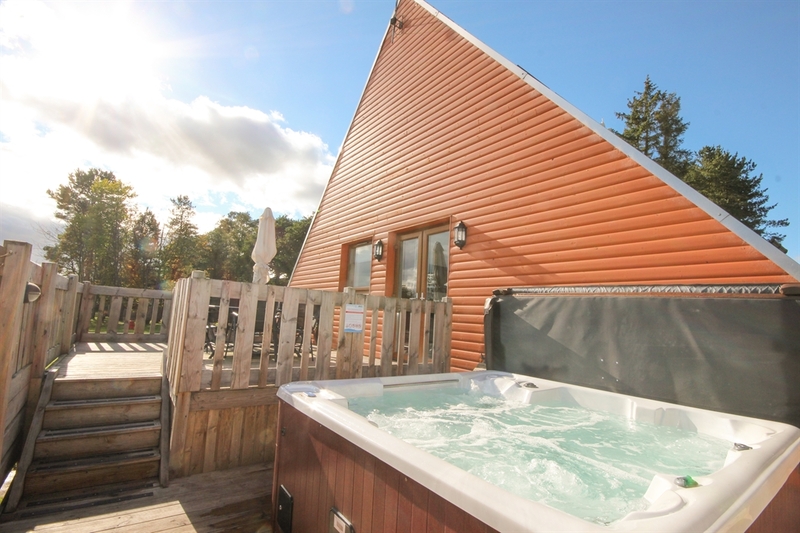 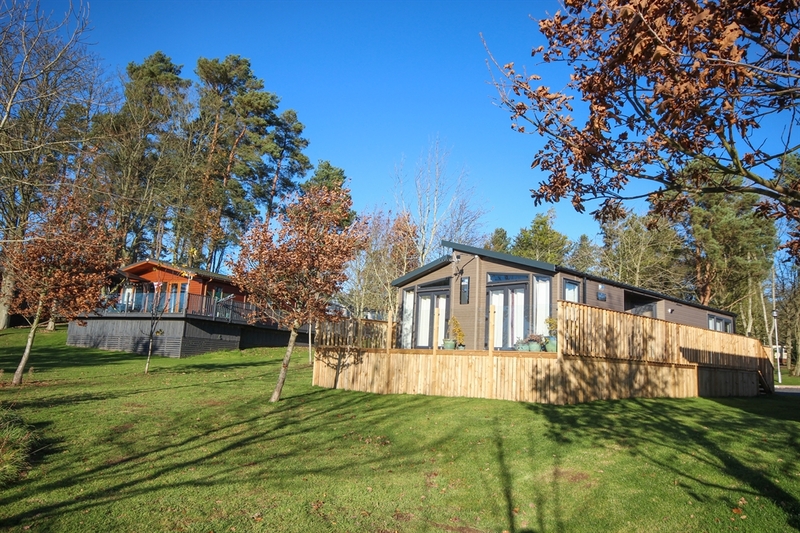 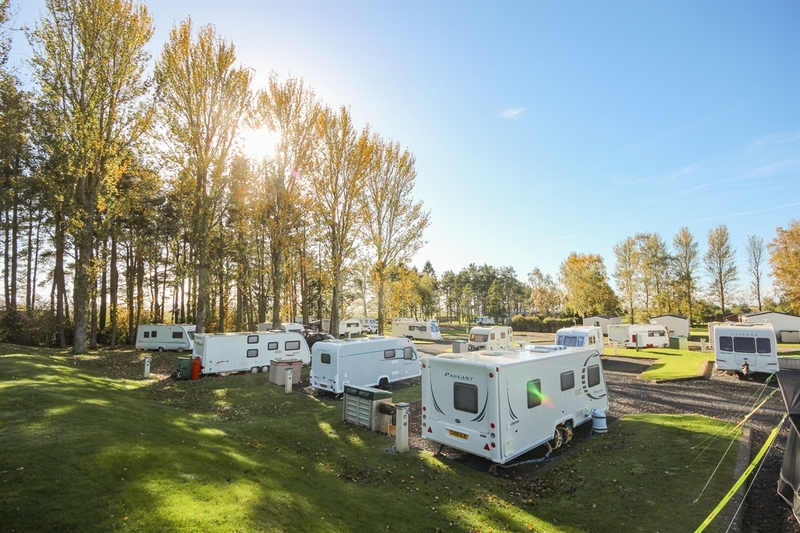 The perfect destination to book your holiday boasting luxury hot tub accommodation, superior static caravans for sale and hire, 9 hole golf course, Super pitches for tourers and motorhomes and excellent dining in the Tavern Bar & Restaurant. 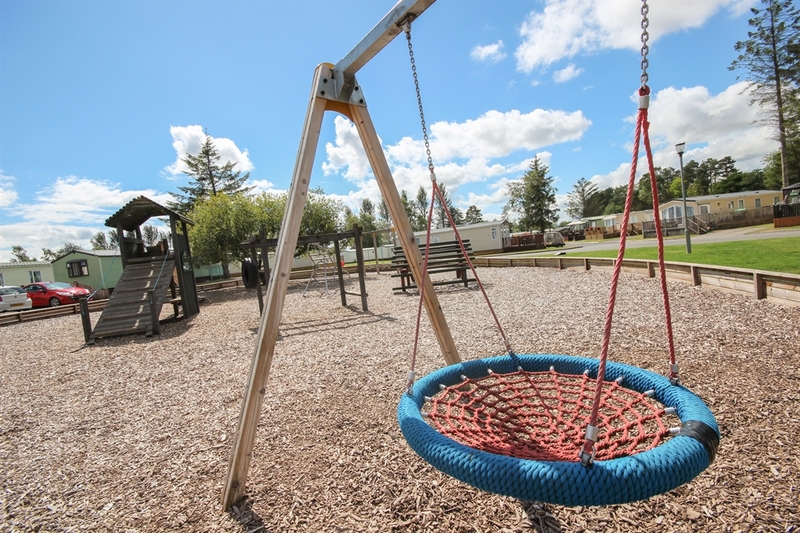 You can also enjoy FREE Wi-Fi while staying on the park. 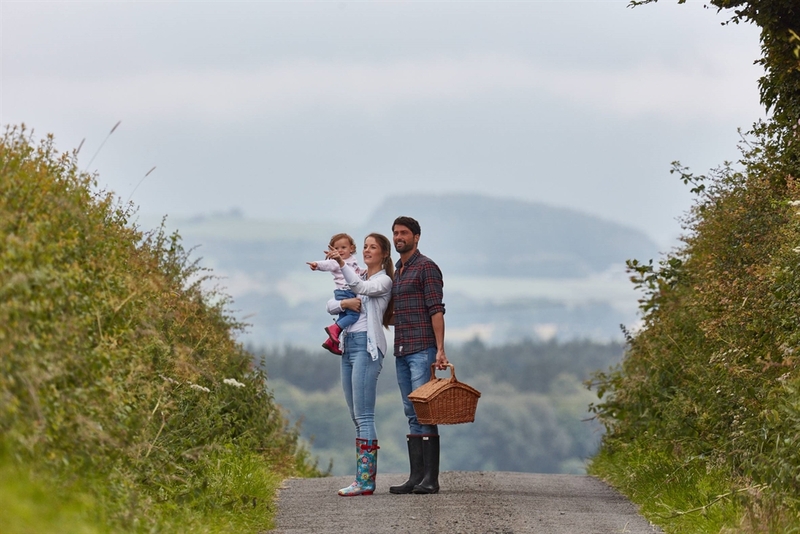 Based in the spectacular surroundings of the Scottish Borders, Lilliardsedge is located on the A68 between St. Boswells and Jedburgh. 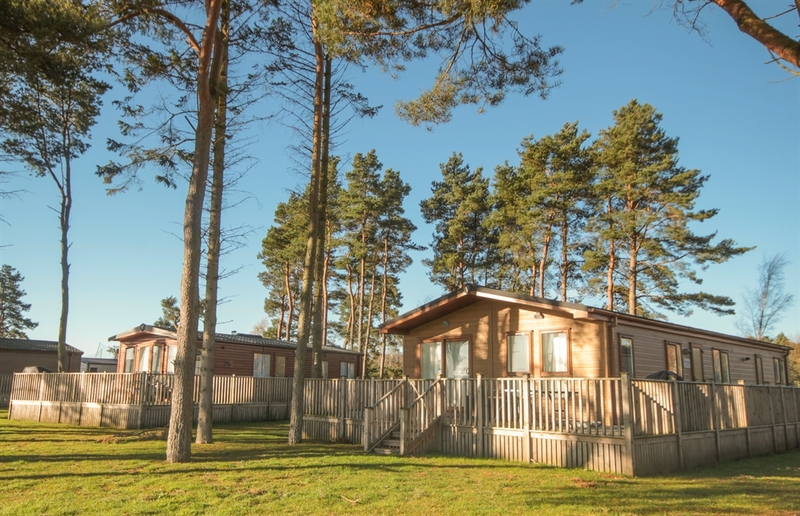 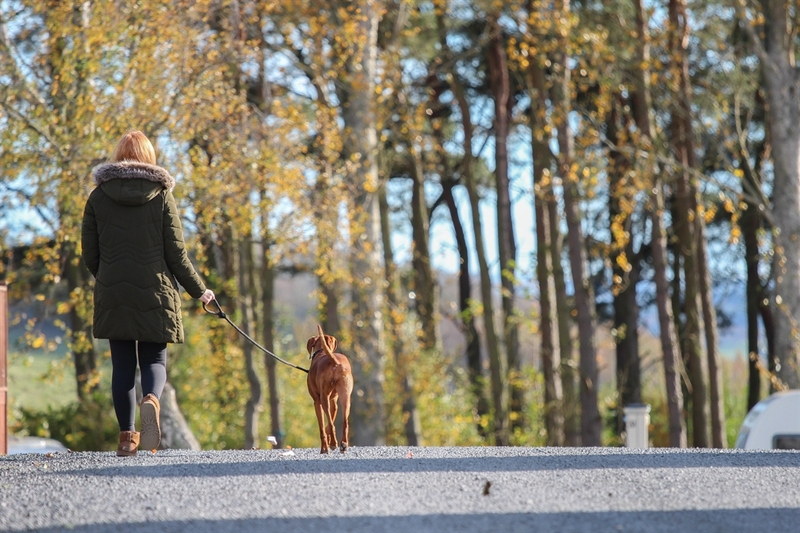 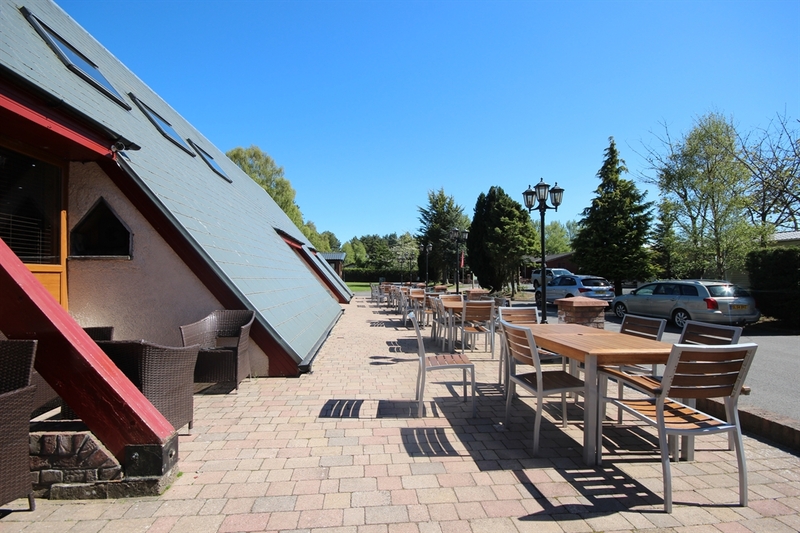 The park has been family owned and run for over 15 years and has a 12 month holiday license so you can enjoy the park and its local surroundings throughout all four seasons!